the continuing importance of Aristotle's work to philosophy today. 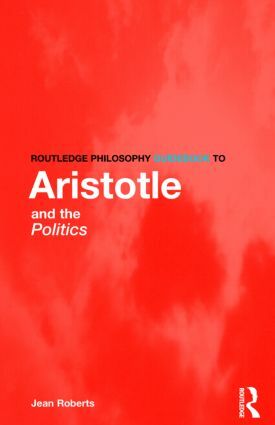 Aristotle is one of the most important figures in Western thought and Politics contains some of our earliest ideas about democracy. This is essential reading for all students of philosophy and political thought. Jean Roberts is Associate Professor in Philosophy at the University of Washington, USA.